Every email marketer wants their emails to arrive securely, on time and without interruption. With Newsletter2Go’s world-class email marketing system, this is exactly what you can expect. We have the capacity to send up to 3 million emails an hour – plus an average delivery rate of 99.5%. Our dispatch system is at the forefront of the industry, making sure your emails land in the inbox. Thanks to multiple whitelisting certifications, our professional dispatch system can deliver to up to 2.5 billion inboxes worldwide without ever being flagged as spam. We also offer dedicated IPs upon request – so you can send your email marketing campaigns from an exclusive, unshared IP address. 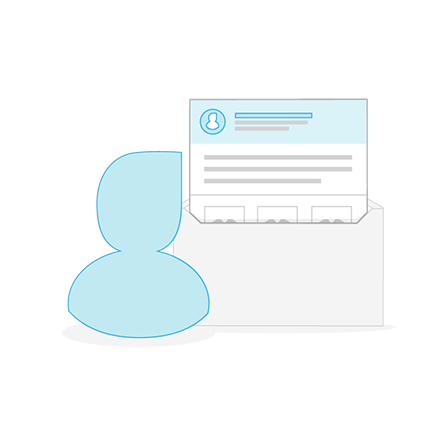 Customize the sender name, sender address and reply address for every campaign you send. Align the sender details with the email content in a way that makes sense for your contacts. Boost your open rates – make it easy for your subscribers to see who the email is from. Give your recipients an enticing sneak-preview before they open your email. Stand out in the inbox – create a custom subject line and preview text for each individual newsletter. Tell the user what your email is about and give them a reason to read on. Another opportunity to boost your open rates! Want to plan ahead? Schedule your email campaigns to go out in the future. You can create as many campaigns as you like ahead of time and set them to be sent at just the right moment. Once you have set the send date and time, your email is good to go – leaving you free to move on to your next project. Send up to 8MB of attachments with your email newsletters. Our whitelisted dispatch system means that, even with attachments, your emails will easily pass through spam filters. Attach files in .PDF, .DOC or .GIF format and treat your subscribers to even more content. Send personalized content that speaks to your audience. Our newsletter tool enables you to insert custom design blocks that are only shown to certain recipients. 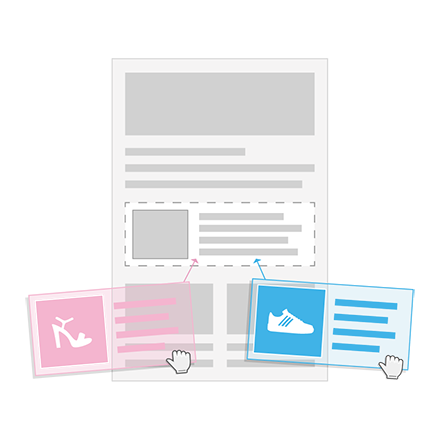 You can personalize individual blocks based on contact attributes; within the same email, some subscribers would see content A whilst others would see content B. Keep manual effort to a minimum – address multiple target groups with one single campaign. Everyone likes to be greeted as an individual, right? Steer clear of generic, impersonal greetings – address your subscribers by name instead. When creating newsletters with our software, you can easily insert personalized fields that will automatically adapt to each recipient. You can even add personalizations to the subject line. Newsletter2Go also enables you to send unique discount codes to each of your contacts. When creating your newsletter, simply insert a discount block and a new code will be generated automatically for each recipient who opens the email. 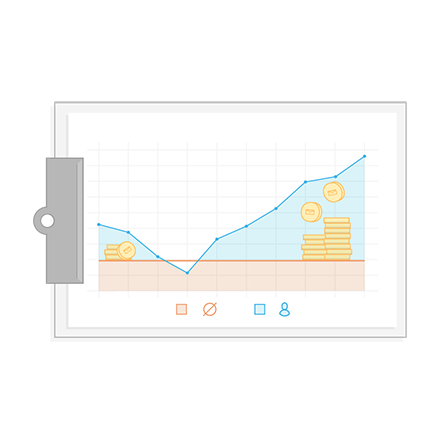 Save time and effort whilst driving conversions. With our A/B split-test emails, you can test up to 9 versions of the same newsletter to see which performs best. Following the test period, our software will automatically identify and send out the most successful variant. Experiment with different subject lines, sender names and addresses, as well as with the content itself. Find what works for your audience and continuously optimize your email campaigns. Before launching a campaign to your contacts, send an email to yourself or your team and check for typos, spelling errors or display issues. Our software also runs an a spam test and will alert you to any potential problems. Once your email is inbox-ready, just hit send! As a premium feature, we also offer email client testing. We will preview your newsletter in 36 different email clients, so you can be sure that it will display perfectly for your subscribers. Not only does our high-performance software get your emails to the inbox – we make sure they look great in the process. 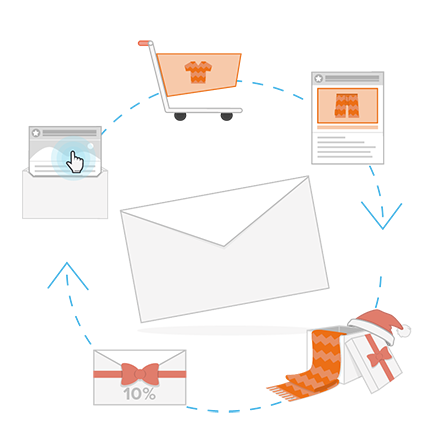 Make the most of our powerful email marketing automation features. Create automated campaigns that track the customer lifecycle and be sure to send the right content at just the right moment. From birthday emails to anniversary newsletters, lifecycle campaigns enable you to boost customer engagement through highly relevant content. You can also send automated emails that are triggered by specific actions – or user behavior. 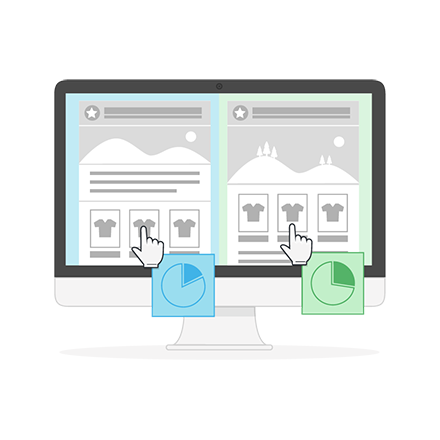 Set up automated product recommendations based on a customer’s browsing habits on your website, or send a reminder if a user abandons their shopping cart. Engage your consumers with minimum manual effort. How about earning credits for your best email campaigns? For every campaign you send that performs better than the industry average, we’ll give you back a portion of the email credits used. These will be credited to your Newsletter2Go account, and you can use them to send your next campaign. We want to make newsletter dispatch as easy, fun and effective as possible – consider it an incentive to send awesome campaigns!